I don’t go by Huntingdon Square Park as often as I used to. Means I miss out on a lot of dogs! 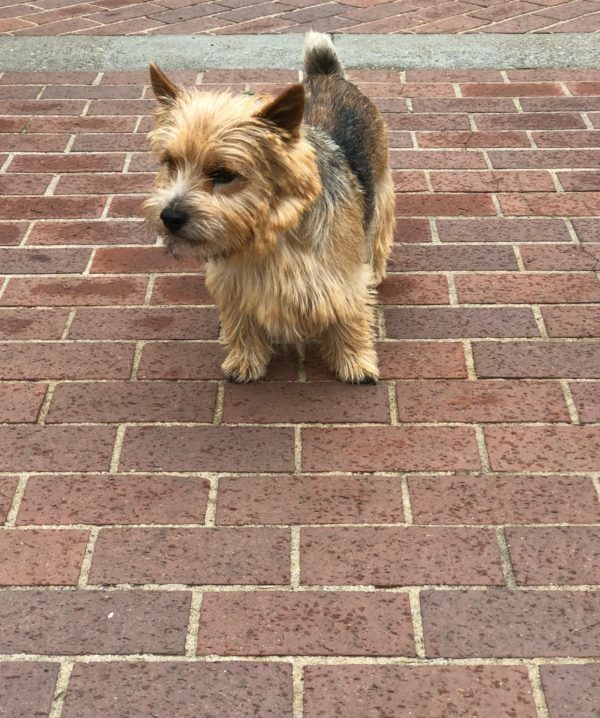 This entry was posted in Dog of the Day and tagged Huntingdon Park, Nob Hill, Yorkshire Terrier. Bookmark the permalink.